Some people call it a "Guilty Pleasure" others may call it garbage I call it entertainment and the fact one of the most revered producers in Hollywood's Elite-Roger Corman was Executive Producer. 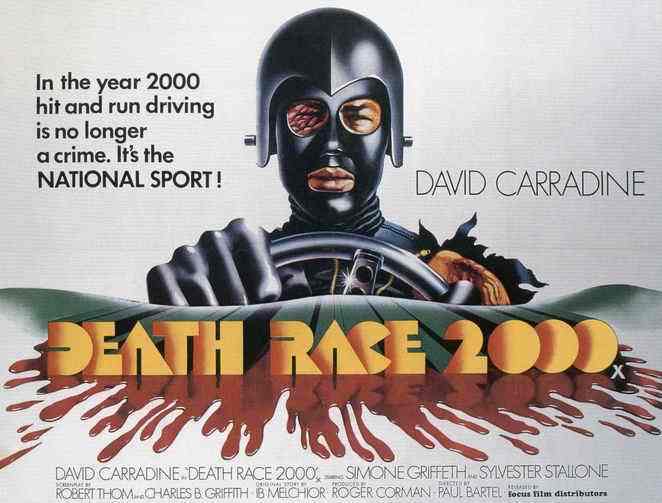 For those that do not know Mr Corman is the reason we have these "Death Race" films "Death Race 2000" starred David Carradine and Sylvester Stallone. Made in 1975 at $300,000 and still holds a cult status as does the history of Mr Corman. "In a dystopian future, a cross country automobile race requires contestants to run down innocent pedestrians to gain points that are tallied based on each kills brutality." 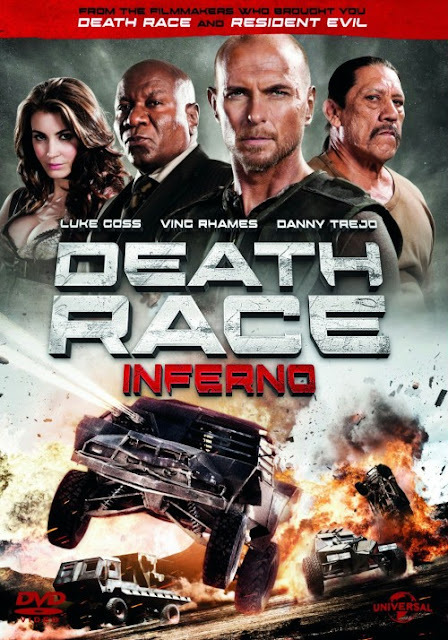 Now we further our history and we have in front of us now Jan 22, 2013 "Death Race 3: Inferno"
is this a great film? no but is this entertaining-All the way great and enjoyable fun. 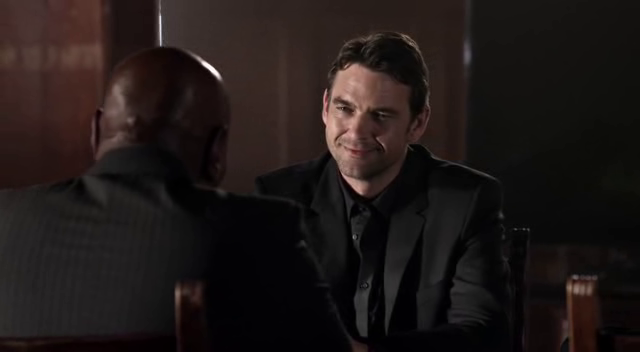 Of course if you have been following this series in my books the first was fantastic, the 2nd was horrid and this one was a lot of fun, did not try to take itself as seriously as the 2nd. 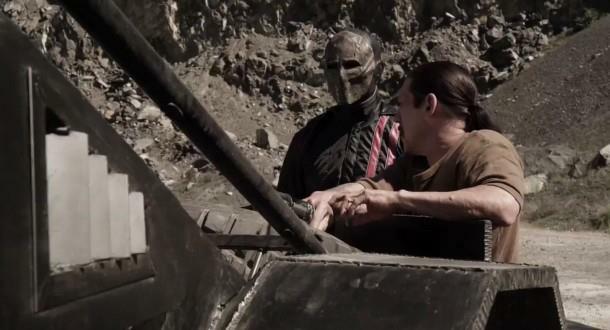 Frankenstein is(of course)back in the driver's seat-when Weyland (Ving Rhames)who is responsible for the Death Race creation is forced out of his business by Niles York(Dougray Scott)who is cast well here. He knows that "Frank" is only needing to win one more race but to make sure his big investment makes him more money he stages the event in an unfamiliar territory that "Frank" has never raced. 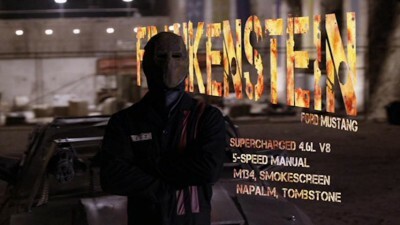 The reason we are watching this series is because of "Frankenstein" and they sure make it possible that we see a lot of him. The races are well shot, edited and constructed in such a way that it keeps the viewers attention. If you are not familiar to this series I would suggest checking them out, if you enjoy this type of film I doubt you will be disappointed. 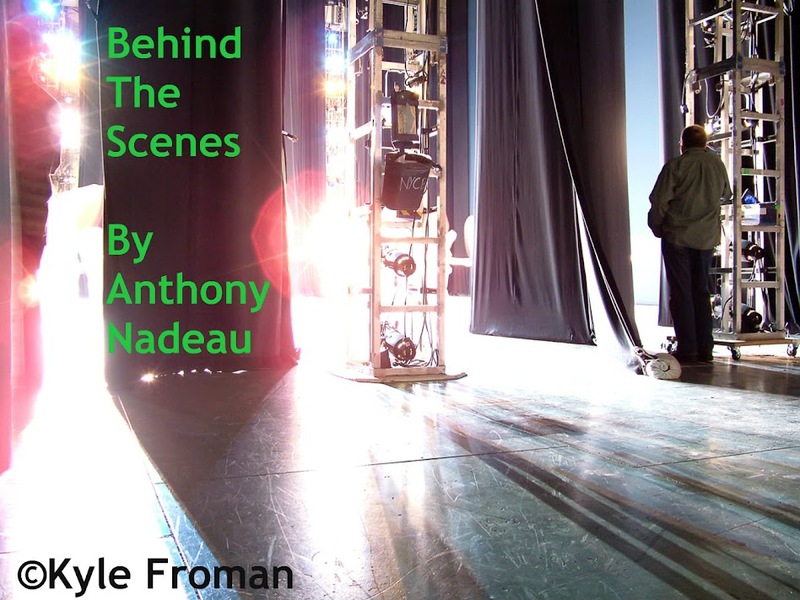 The group of actors play well and seemed to have a bit more fun shooting this as well.